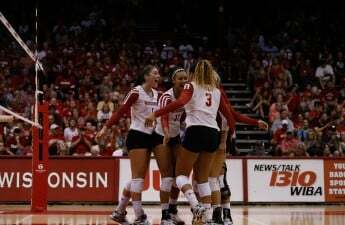 University of Wisconsin volleyball travels to Texas this weekend for one of the toughest two-game stretches of its season. Away matches at No. 16 Texas A&M University (6-4 overall) and No. 2 University of Texas (8 overall) will test the No. 6 Badgers in every way imaginable. The Aggies and Longhorns will be the fourth and fifth teams ranked inside the top-18, which the Badgers will play only one month into the season. This will be Wisconsin’s (6-1 overall) second straight week on the road after finishing 1-1 in the ACC/Big Ten Challenge, during which the Badgers suffered their first defeat of the year — to then-No. 11, now No. 8 University of North Carolina. The tight 3-2 defeat ended Wisconsin’s perfect 5-0 start and dropped them from No. 2. Despite the drop, the Badgers are focused on this upcoming stretch and ready to climb back up to the top of the rankings. In the first matchup of the weekend, Wisconsin takes on Texas A&M in College Station Friday night. The Aggies are hungry and still looking for an early, marque non-conference win. A&M has struggled against top-name talent so far this year, with each of their losses coming at the hands of top-16 teams. Wisconsin should match up pretty well against the Aggies, as its has a more experienced and physically imposing net presence. To close out the two-week away stretch, the Badgers head to Austin for a high-powered matchup with Texas. While Wisconsin looks to steal another top-10 road win after beating then-No. 6 Hawaii, the match is more important for the relatively unproven Longhorns, who have no ranked wins this year. Texas’ sole loss came in a 0-3 sweep against No. 1 University of Nebraska, and a win on Sunday would cement its top-5 ranking. 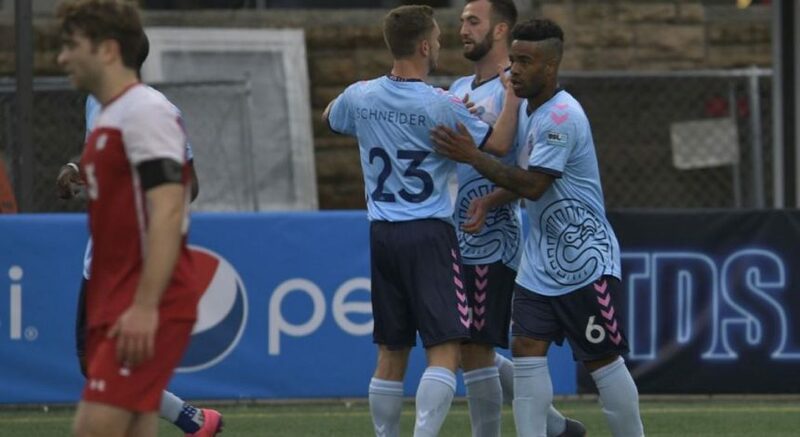 The two squads seem to be relatively even-matched and the game should make for an absolute battle in all respects. 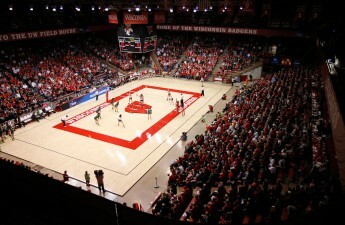 The Badgers are expecting to see the return of freshman outside hitter Molly Haggerty, who was sidelined in last Sunday’s 3-0 win over University of Louisville due to a minor ankle sprain. Sophomore outside hitter Lauryn Gillis also missed time this last weekend, but is less likely to see the court after going down with a mild ankle sprain against North Carolina. The road test will be a significant early indicator as to whether this upstart Wisconsin team is going to last through their brutal schedule.